Children have a willingness to learn. It is part of growing. At different stages, children are able to complete more tasks of self-help. 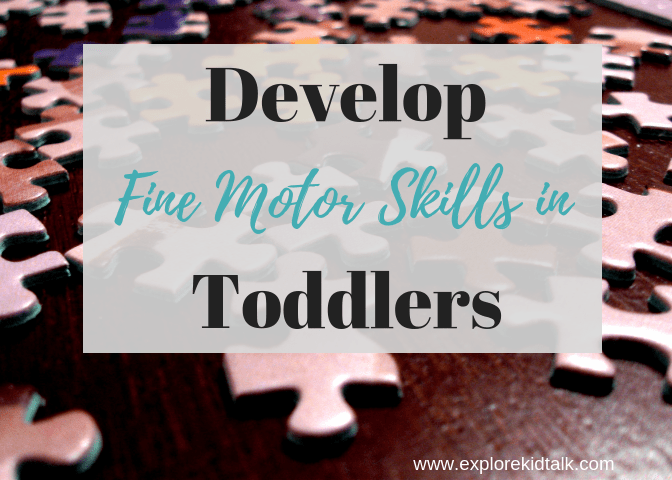 It is easier for you to do these tasks yourself, but then it doesn’t teach the child how to do them. 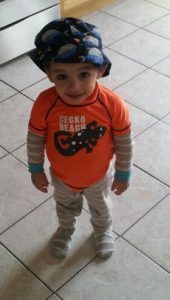 By you completing the task, yes it gets done quicker but a lost opportunity to foster independence in your little one. It is important for development to encourage self-help skills in children. 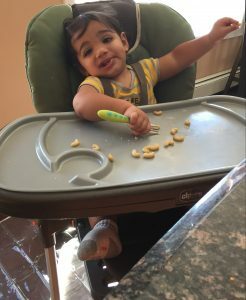 Last week we spoke about Age Appropriate Chores for Kids. This is along those lines as well. Children need to learn self-help skills. They can easily see the results of their work and grow less dependant on you the parent. Here is a chart that you can use for daily chores as well as self -help tasks. 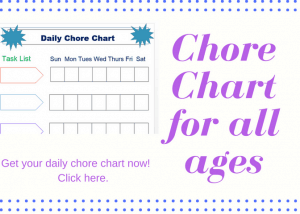 Get a daily Chore Chart here. This is a helpful list to break down self-help skills by age. 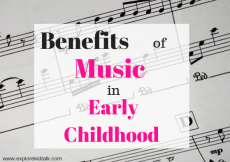 Children develop at different stages. This is a guideline to go by. 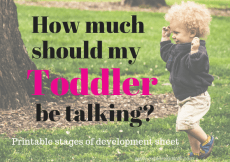 Some children progress is physical development before language development and that’s completely ok. When one area of development is progress other areas usually stay the same. Every area of development can’t progress at the same time. Introduce these skills and continue to work on them. Children learn by imitation and repetition. So when you are brushing your hair every day give them a brush as well. 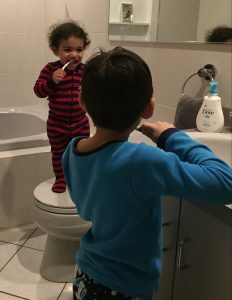 Brush teeth (You may want to go over to make sure). Learn how to clean themselves in the shower. Children are potty trained at different ages. Some will be trained by 2 and others not trained to almost 5. Either way, when your child is in the potty training stage they should learn to wipe themselves, flush and wash hands. Being fully potty trained may take a long time for some children. They need to learn how to clean themselves in the bathroom as they are learning to use the potty. Look for signs of readiness including pulling down diaper, hiding to poop and wanting to sit on the toilet. I’d love to hear what your little ones do at home for self-help skills. P.S. If this was helpful to you, you will want to get more parenting resources sent right to your email. Sign up here! Thank you so much! I appreciate that. Feel free to share the page with your parents. Sometimes it helps to hear suggestions from another source. I have tons on the site that would relate to that age group. So much easier when your child does things for themselves for you as a parent and so important for them and their self esteem. This is so true. 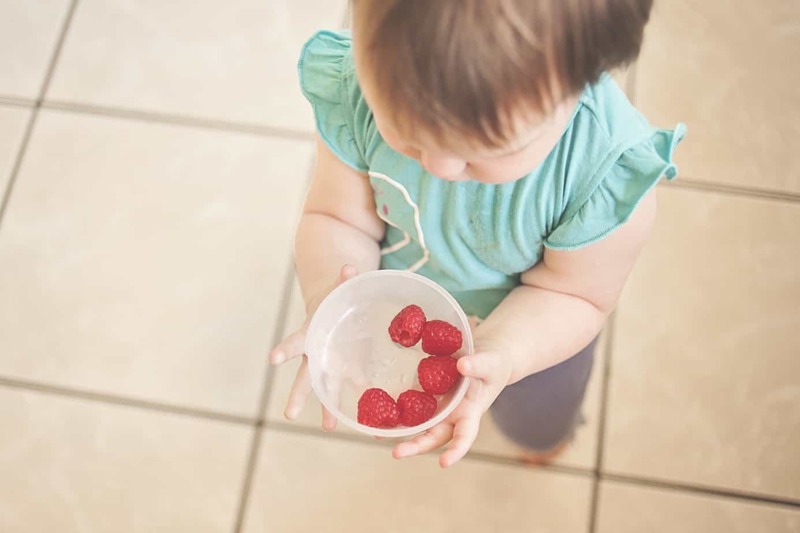 By helping themselves children grow and learn independence. I love your list. I did many chores with my kiddos when they were little and it has helped them in being responsible teens! Awesome Job. Thanks for sharing these self-help tips. My motto is it’s never to early to start training children on life’s skills. Children are quick learners and great imitators. I love how you break down tasks based on their ages, very helpful. Thank you. I agree. It’s never to early to start teaching self-help skills.